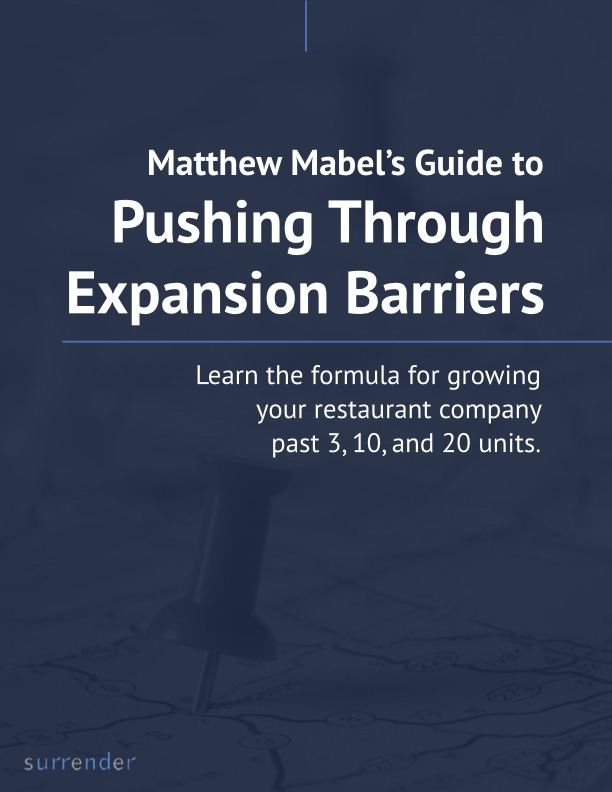 Does Your Independent Restaurant Company Really Have Opportunity to Grow? Opportunity allows you to have a chance to successfully grow the multi-unit independent restaurant company you own, building your net worth and the quality of your life. 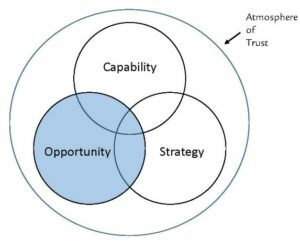 When your organization is surrounded by opportunity, an element of excitement about the future permeates your organization. The best operators can see and feel it with senior management, unit management, crew, and guests. There is a sense that good things are coming. Previously, I discussed capability, strategy and opportunity as key factors that help maximize your business. My research shows that opportunity allows you to maximize your net worth and the quality, flexibility, and enjoyment of your life. Add opportunity to capability and strategy and you can build toward your dreams and achieve them. When I think of opportunity, I think of i Fratelli Pizza, with units in Austin and Dallas — owned by my clients, the four Cole brothers: Darrell, David, George, and Mike. Together, they have developed a unique, high-quality pizza delivery model. They know what they can do and what they cannot do and do not stray from that. They have gone from 5 to 15 units since I started working with them, and are about to have another exciting growth spurt. I think of my client Barry Katz and his Katz’s Deli and Bar in Houston. Barry has created a modern combination of a Jewish deli, Cheesecake Factory, and TGI Friday’s (in the days when it led the pack in culinary) and is exemplary at making business decisions that fit into the framework of how he likes his family to live their life. Do you know how to recognize opportunity? You have the desire and motivation to grow your business. There is at least one aspect of uniqueness about your restaurants that you exploit as a differentiator. You have a training program in place that educates your employees quickly and effectively. You have capital for expansion on hand or know how to attract it. How does your organization rate on these ten factors? What would be the impact of improvement? Where do you start to get better? When are you going to do that?